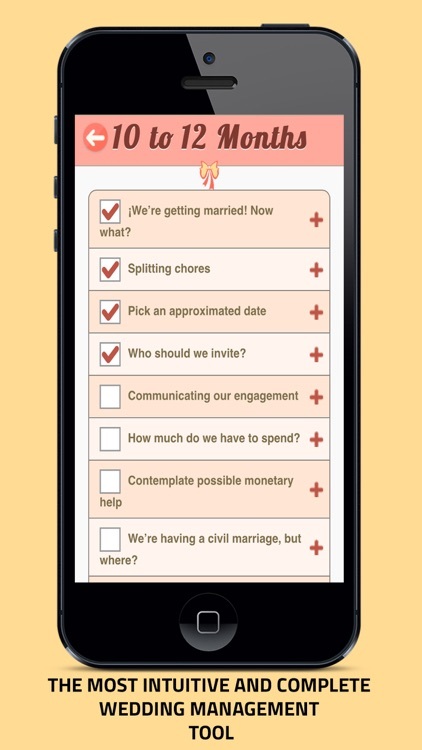 With MyWeddApp planning and organizing your dream wedding it’s an easy task. 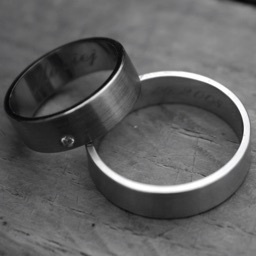 You can use our checklist with detailed task of what you have to do month by month to prepare your special day. 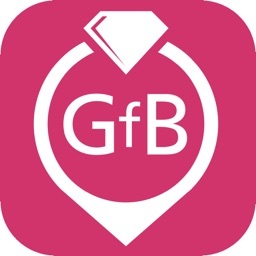 Find the best vendors for everything you need, your event room, your dress, the flowers, the rings and much more. 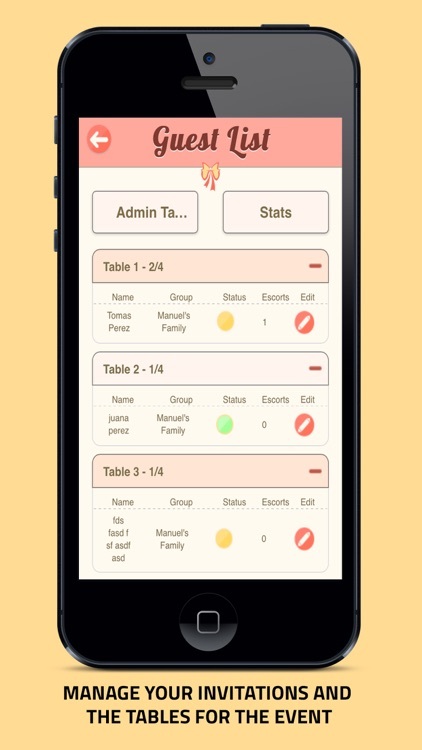 Send your invitations from your personalized control panel and manage your guest and the tables where the will seat. In a few words, everything for the bride and the broom. 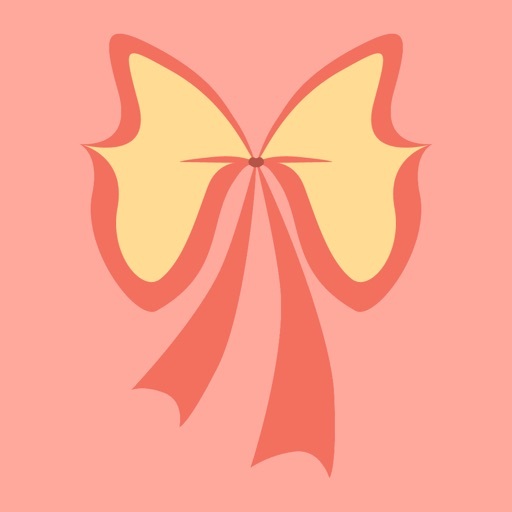 MyWeddApp is one of the most complete Apps in the market, with an easy to use and potent control panel for the management of your wedding and a special App for all your guest. · Checklist: Planeación y seguimiento de actividades a realizar mes a mes. · For the Bride: Dress, beauty salon, jewelry. · For the Broom: Suits, shoes, men’s healthcare. · Ideas and inspiration: The best articles with beautiful ideas for your wedding. · Dress vendors: Find the perfect dress for your wedding with our specialized catalog for dress vendors. · Tools for everything: Schedule your tasks, guest invitations, table mapping, your personalized control panel. 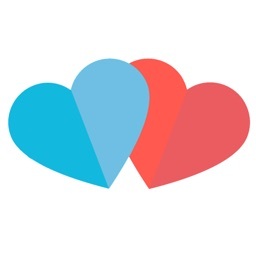 · App MyWeddApp-Guest: Communicate in real time and in an easy way with all your guest. Share with them all the information of the event, include hotel information, create your gift list, define a dress code and much more. 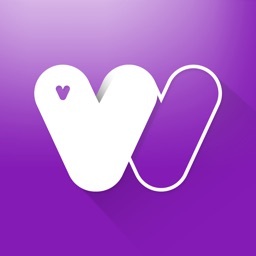 Invite your guest to download MyWeddApp-Guest. · Control panel Web: Not all the information is easy to put from your cellphone, that’s why with your account you will get a totally personalized control panel from our web. We include total access to all the control panel capabilities. 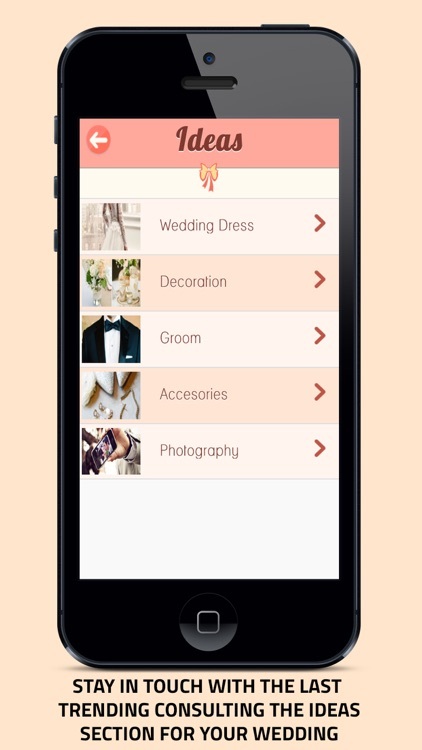 From there you will be able to upload all the information about your wedding and then manage it from your App. What are you waiting for? Visit our website. 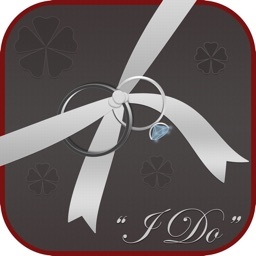 If you want more information about MyWeddApp: Follow Us!